The Economist Intelligence Unit (EIU) has revealed that according to a recent study, Singapore is the most expensive country to live in. The EIU is a group that provides countries, businesses, industries and mega-corporations with data analysis to enable them to make accurate strategic decisions. They also offer advisory services in form of monthly, annually reports through examining global market trends and also through analysis and research. The study compares the affordability of basic items such as food, housing and basic utilities and it sees Singapore retain its position at the top of the list ensures that the South-East Asia country has remained at the top of the list for four years running, with Hong Kong (Hong Kong) and Zurich (Switzerland) following closely in second and third this year. Two Japanese cities (Tokyo and Osaka) come in fourth and fifth place respectively and another Asian city (Seoul, South Korea) follows in sixth place. The Swiss city, Geneva steps up to the plate in seventh place and tied in the same position with the French city, Paris. New York (United States) and Copenhagen (Denmark) completes the top 10 list in a tie at the ninth position. When compared with top 10 lists of previous years, one will notice heavy movements up and down the list and also some falling away. For instance, no Chinese city made it to the top 10 in this years’ evaluation. The economic grind in the country has significantly reduced the living cost in China, leading to the dropping out of its major cities from the list of top 10 most expensive cities in the world right now. However, it is pertinent to note that the issue with China is not a general reflection of the situation of things on the Asian continent generally as five of the ten cities on the list are from four Asian countries. Singapore, Hong Kong, Japan (with two cities) and South Korea are worthy representatives of the continent. The remaining five cities are all in Europe, less one, New York, which is the only United States representative to make the list of top 10. The US entertainment city dropped in this ranking to ninth, which could be attributed to the slight depreciation of the US dollar. In general, the movements up, down or off the table is largely a function of the fluctuations of the foreign exchange market. Asia, on the other hand, will continue to retain its place at the top of the list if it continues to create an environment of a high quality of living as well as abundant economic opportunity. The Danish capital city, Copenhagen is one of the most expensive cities in the world today and that is because the city operates a high cost in terms of basic amenities. Its transportation system, though highly organised is extremely expensive. 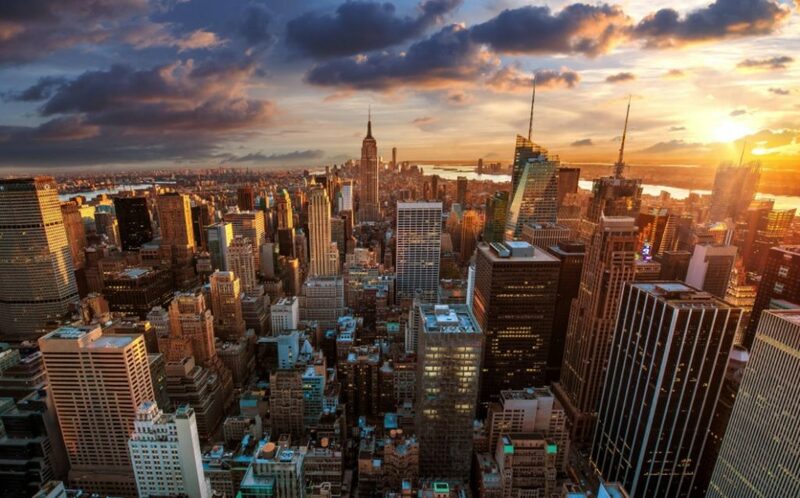 New York is a worldwide known city with diverse and flourishing economic and entertainment activities. The French capital city, Paris, also known as the city of love, is a major European city and melting point of global fashion, art and culture. This city houses the renowned Eiffel Tower and the 12th-century, Gothic Notre-Dame cathedral. In a 2009 survey by Mercer, Geneva was found to have the 3rd-highest quality of life in the world. The global city is a worldwide centre for diplomacy. Seoul is the 16th largest and most “wired” city in the world. This is the wealthiest city in Europe. Several surveys rank Zurich as the city with the best quality of life in the world. Hong Kong is a global financial centre as well as the world’s 8th largest trading entity. The “technology-ready” nation is famous for its vibrancy in global commerce, education, healthcare, life expectancy, quality of life, personal safety, and housing.